Following on from the Divine Alchemy workshop in January, Tim Whild hosted a two-hour session dedicated to using the Violet Flame on our ascension pathway. During his years on the spiritual pathway Tim has encountered many ways of advancing himself (and others) whilst living here on Earth. Planet Earth is encountering some incredible changes and we are now entering the seventh year since the Cosmic Moment…this is the year that the real changes are beginning to show themselves. Our fellow Lightworkers, humans, animals, trees and Mother Earth herself need as much assistance as we can muster and the Violet Flame is one of the most powerful tools that we can use. Ascended Master St Germain has been quoted to say that the Violet Flame has the ability to change the entire transition to the Golden Age very quickly, all we need to do is act in unison to implement this. This workshop was dedicated to using the Violet Flame to work directly with the planet and those around us, and the best part about it is that we can do it as much as we want thanks to the Law of Grace. The Law of Grace – what is this and how does it affect our spiritual work? 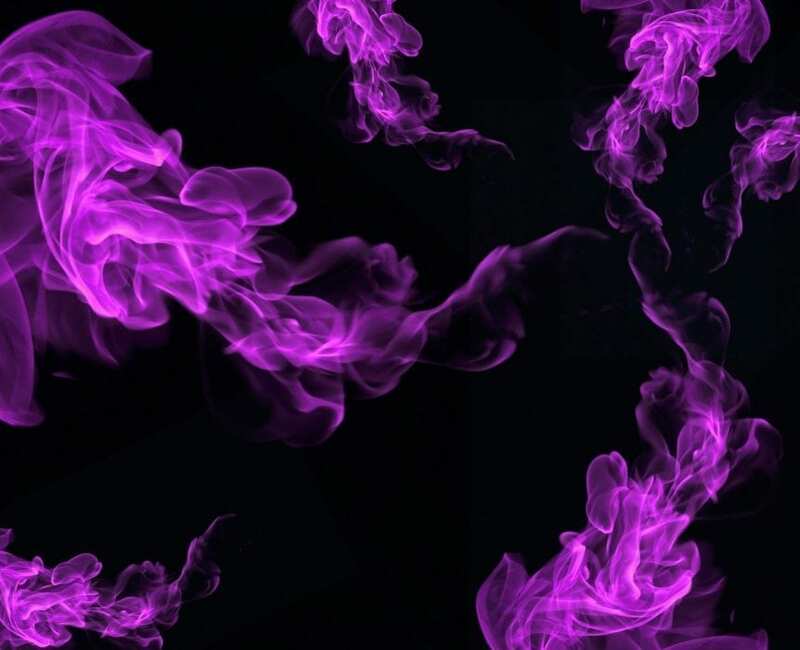 The New Version of the Violet Flame – As our collective frequency rises new layers of this incredible energy become available. Connect with and use the version that has become available in 2019! To purchase this recording, simply fill out the form below. Would you like to sign up to be kept up to date with Tim's latest news?